You can’t build a great business around average employees. Ask yourself, “Where have your great employees come from?” My guess is that “cream” rose to the top rather than you stole the person from your competition. 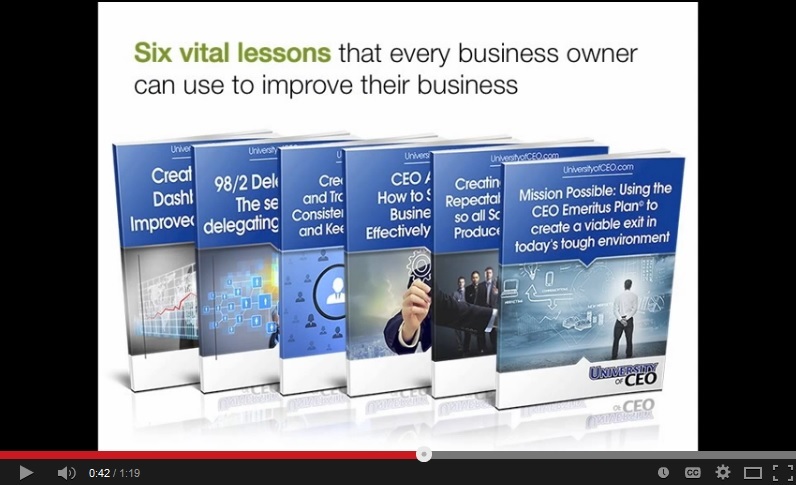 51 Fatal Business Errors #1 from Jim Muehlhausen on Vimeo.